When we first decided to write a book together, we had no thought beyond one book. Then, during the planning stages, one of our supporting characters started shouting ‘what about me!’ So, we revised our thinking and plotted two books. An idea for a third book weaseled its way past our caffeinated brains (Nancy’s choice is coffee, Patti’s is Pepsi) and soon an entire series … a family legacy if you will … was born. What we’ve discovered, mostly by trial and error, is that there is a definite formula that must be followed in order to make a series come alive and meld together. Today, we’d like to share our version of the ‘formula’ with other writers who may be thinking about embarking on a series of books and with our readers who may wonder how it’s done. First, create a broad series outline. Determine just how many books you think you can fit into the series. This number can (and likely will) be adjusted as you go along. Create a short blurb for each proposed book in the series, name your hero and heroine, and give them a little background. Again, adjustments can be made whenever necessary. Second, create yourself a ‘bible’ to store information. Ours is in an Excel spreadsheet. Each book will have its own location, its sub-characters and its own way of interacting with the other stories. For instance, both books 1&2 of The McCade Legacy, take place in Greenville, MS approximately six months apart. Our database keeps track of the residents of Greenville so that the names of the banker, the mercantile owner, the doctor and even the local minister flow from one story to the next. In book 3, due out in July 2014, we change locations to Vicksburg, MS. We’ve visited Vicksburg in both of the first two books and met some of the townspeople, so we needed to establish their names right from the beginning and then carry them over to the third book. Third, create yourself an ongoing storyline that will lightly flit its way through each book and be the basis for the final book of the series. In The McCade Legacy books it happens to be the disappearance of one of the main character’s sisters. Her disappearance will be explained more fully in the next to last book, and then her story and return in the last book. The ongoing story gives your readers something to look forward to as well as something for you to aim toward. Fourth, develop your research about both the time period and locations and dole out the information throughout the series. Since our stories are set very shortly after the end of the Civil War, we elude too many different aspects of the post-war recovery. In book 1, Gambling On Love, our heroine is helping her father’s indentured workers escape the south and runs afoul of our hero who’s agreed to help her. 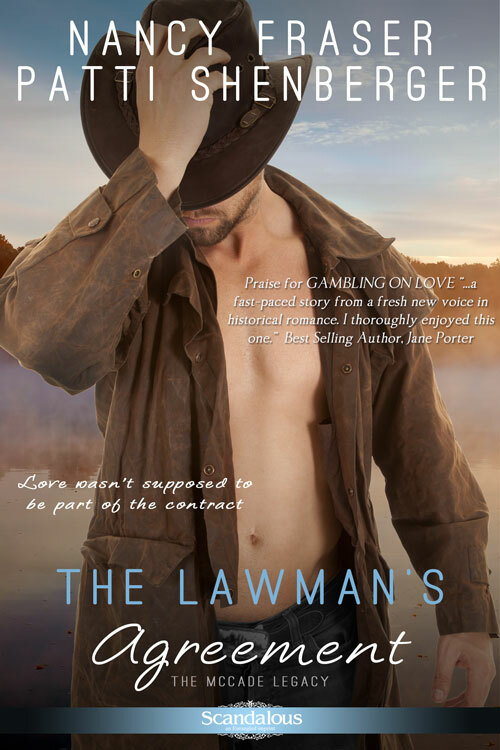 In book 2, The Lawman’s Agreement, we deal with the rebuilding in the aftermath, as well as the emergence of women in previously male-dominated roles. We don’t go into great detail with any of our research because we do not intend to be a history book … we’re a romance about people learning to love despite the circumstances around them. Finally, be cautious about introducing secondary characters. Do not put a lot of emphasis on the character unless you’re intending to carry them on to the next book. In The Lawman’s Agreement, we introduce the reader to the hero’s half-brother, Christopher. We also mention his step-brother and sister but only in passing. For us, as the authors, this means Christopher will definitely get his own book. As for Ethan and Annalisa … maybe, maybe not, depending on how the next story plays out in our sometimes unusual imaginations. In summary, a good series has both a beginning and an end. The fine balance (and I’m not sure we’ve found it yet) is to know when to find that perfect happily ever after for everyone. 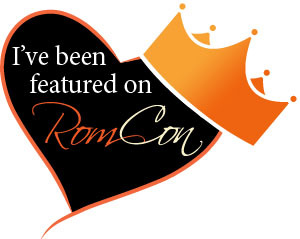 Thanks ladies for joining me today on my blog. This sounds like a fascinating read. Merry Christmas to you! !